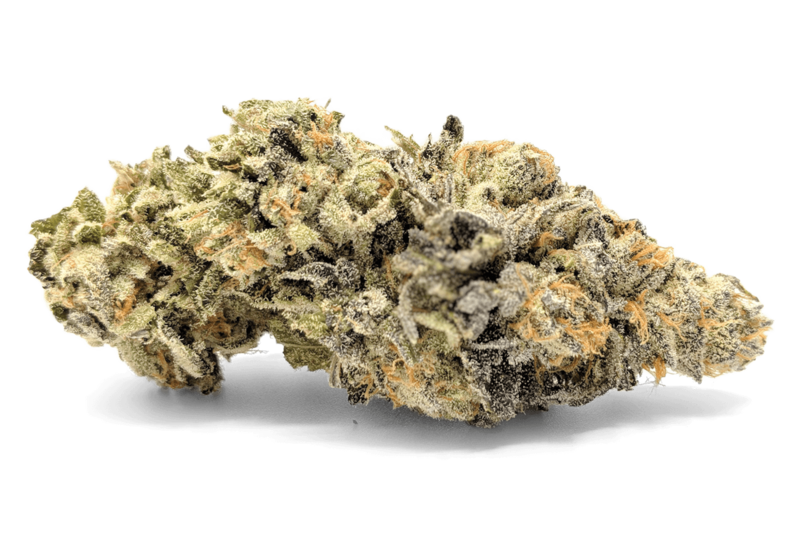 Searching for the true connoisseur’s cannabis? Something you won’t find in everyone else’s bag? 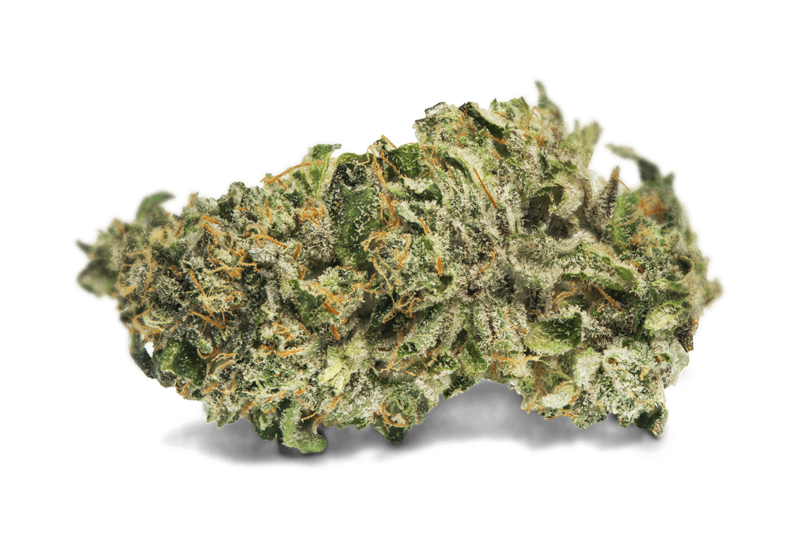 Say hello to Lemonnade, the highest form of the grower’s art. Lemonnade is a stunningly flavor-forward family of strains and products created for those in search of the ultimate cannabis experience. 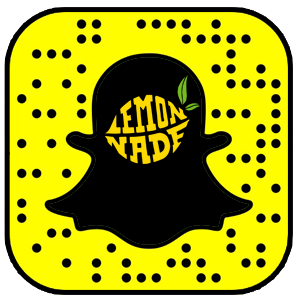 Upbeat and euphoric, every member of the Lemonnade family delivers taste and aroma that turns heads—and an effect that definitely puts smiles on them. The team of industry legends behind Lemonnade are proud to deliver a menu of truly unique cannabis—the product of meticulous genetics and expert breeding. Keep your eyes peeled for exclusive drops across North America coming soon! Lemonnade operates in compliance with state laws regarding access to cannabis. Looking to get Lemonnade on your dispensary shelves? Please email sales@thereallemonnade.com or call (844) 4FL-8VOR or 844-435-8867. All other inquiriesPlease email info@thereallemonnade.com.